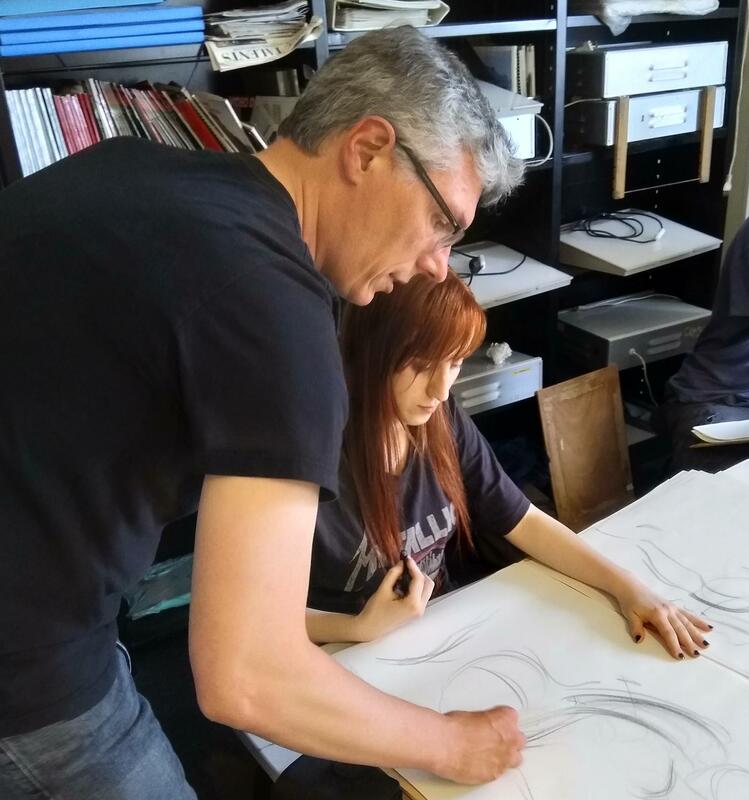 Learning to draw is the first and most important step to being an artist, and Michael Mattesi – creator of the FORCE Drawing method – wants to be your teacher. He has taught FORCE Drawing to thousands of artists at the top entertainment companies in the world and to individual artists at home. 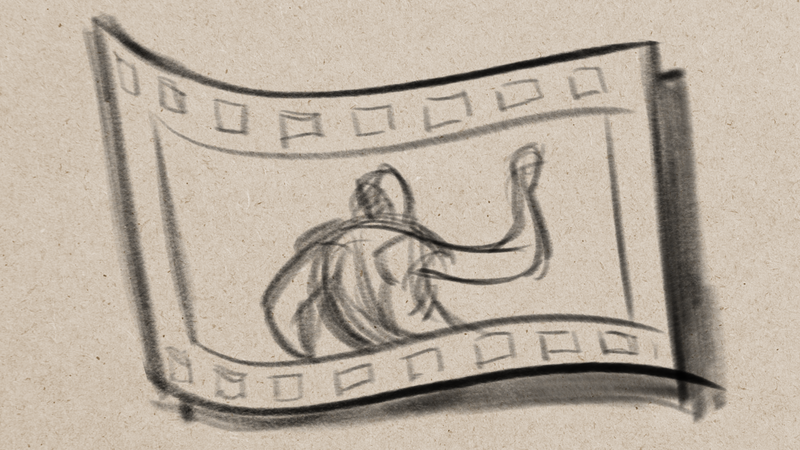 Explore our site to learn what drawing with FORCE is all about and get started with a membership or a one-on-one art mentorship! FORCE Drawing is a very unique approach and there is non like it anywhere else online. FORCE Drawing teaches you to UNDERSTAND what you are looking at and better see it as well. 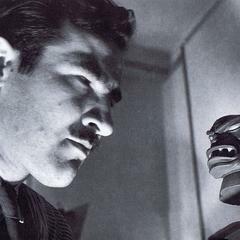 This leads you to drawing from reference and from your imagination with great skill and comprehension. 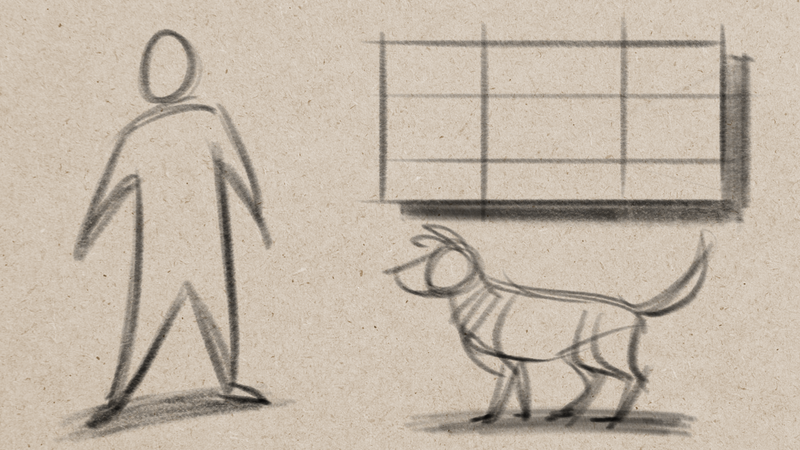 You can learn at your own pace, access hundreds of online drawing tutorials and model packs, and you can choose the level of commitment that works best for your schedule and budget. 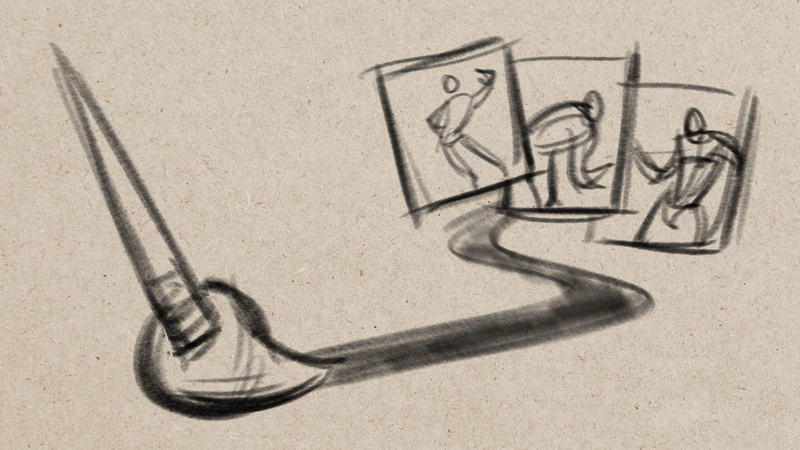 No matter what skill level you start with, our online drawing classes are designed to help you get better. Artists of the FORCE drawing approach move on to many different careers in the entertainment and fine arts. Some artist enroll to improve their drawing skills as their personal hobby. 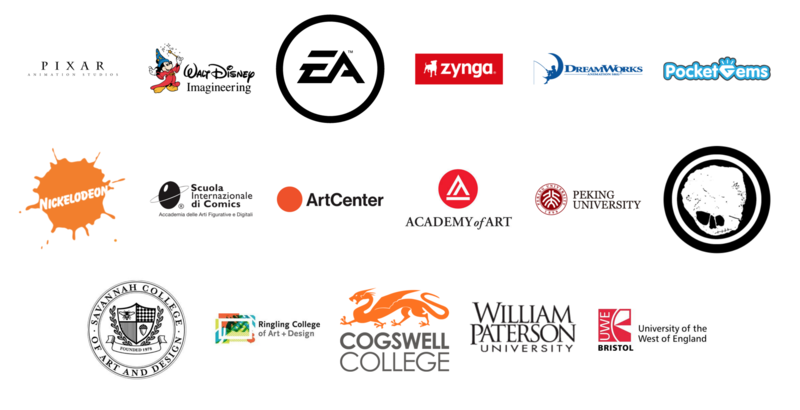 Keep reading to learn more about the FORCE Drawing membership and personal mentorship options! Start by watching the video below. Online art courses can help you build basic drawing skills, but if you really want to make big improvements more quickly, try a one-on-one art mentorship with the FORCE Drawing creator himself, Mike Mattesi. You will receive personalized assignments and art critiques designed to help you reach your goals, whether you simply want to hone your style or you are looking for a career in the art industry. 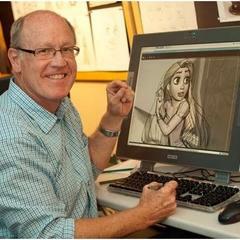 Visit the FORCE Drawing Mentorship page to learn more or contact Mike today! 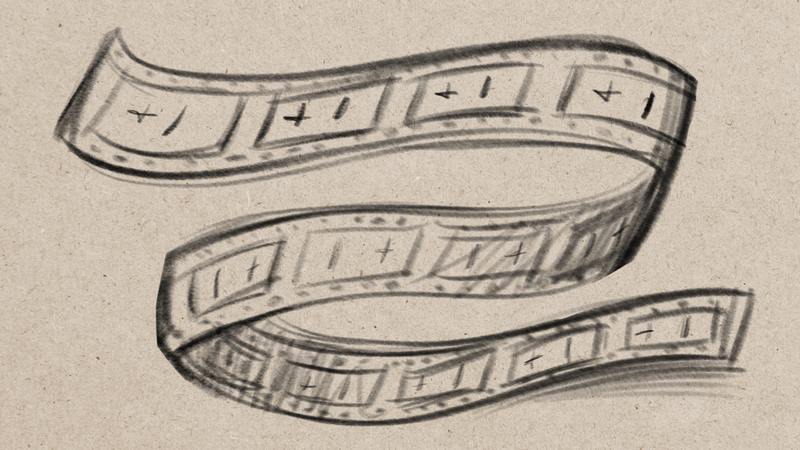 FORCE Drawing is a method that can change how you approach art. Learn it all by becoming a member of the community today! 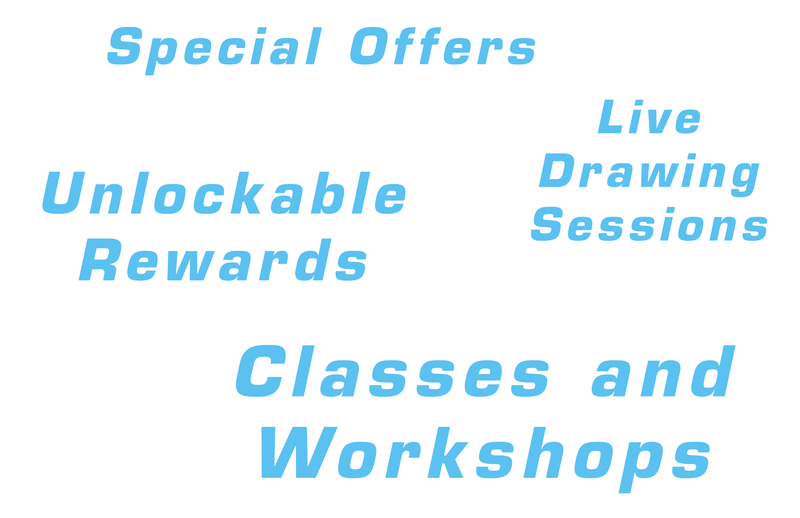 You can choose the level of membership that best fits your current situation and unlock all the amazing resources that DrawingFORCE.com has to offer. Our library contains hundreds of online drawing classes, unique model packs hand-picked by FORCE Drawing creator Mike Mattessi to help you learn, and a community of other artists you can turn to for support and advice. Visit our FORCE Drawing Membership page to explore your options and sign up today! There are basically two plans, Basic and Premium. The difference between the two is getting monthly critiques on your work...and a signed, original drawing for the ANNUAL PREMIUM! Want more support, check out the Mentoring page! Enjoy 2 Months Free, a $40 Savings! Monthly Recorded Video Critique on your work! Enjoy Two Months Free, an $80 Savings! All our online drawing tutorials are categorized and organized to help you learn quickly and effectively. You can track your own progress with a meter showing you how much of your library you have viewed. Every week, at least one new video goes up on the site, and there are many more to come. FORCE Drawing creator Mike Mattesi constantly scrutinizes the existing library to see if anything needs further explanation. "There are many books dedicated to drawing the figure and the study of anatomy but Mike Mattesi stands alone in his challenge to draw with FORCES. This idea holds great potential for any artist willing to be moved by it. Mike shows us how to see and use this natural energy in our drawing." "Don't draw form, draw FORCES!" Explore the FORCE Drawing experience with a free two-day membership trial. 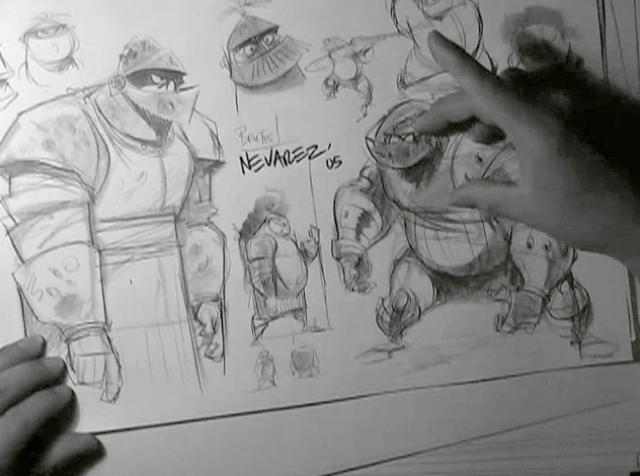 You’ll have access to our essential online drawing class on fundamentals, FORCE Basics. You will also be able to explore the Portfolio Projects class, which was created to help artists build a drawing portfolio. At the end of two days, you will NOT be automatically billed and you can decide whether or not you want to become a member. If you join the FORCE Drawing community, then you gain access to the rest of the video library! If you join the FORCE Drawing Premium Membership or Mentoring programs, you can receive certificates of understanding based on FORCE topics such as basics, form, and shape. 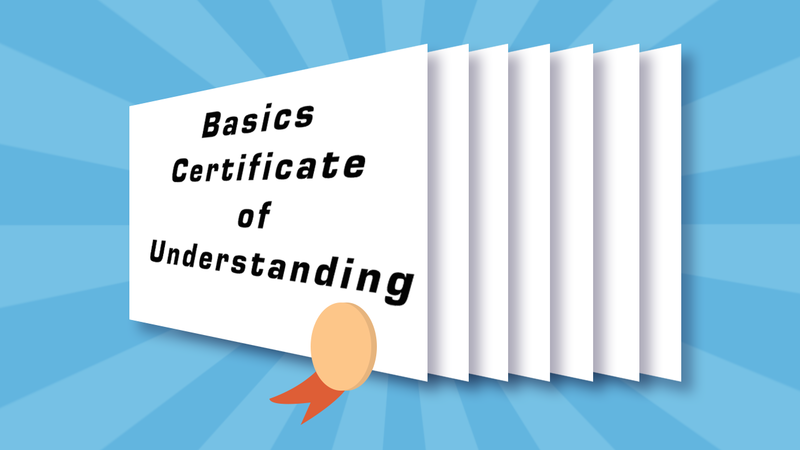 Completion of all certificates means you truly understand FORCE and how to use it and you gain lifetime site access. You also gain the opportunity to become a FORCE Drawing Instructor, supported by Mike Mattesi with approval to use the FORCE brand. The 10th Anniversary Edition of the first FORCE Drawing book is available now! There are 30 videos embedded within the book that you can view with the U.S.-only companion app. Not in the U.S.? Email a photo of yourself holding a copy of the book to mike@drawingforce.com to get access to the videos! The fourth installment of the FORCE book library, FORCE Anatomy, is a great companion to the first book! It helps you understand how and why muscles function relative to FORCE. 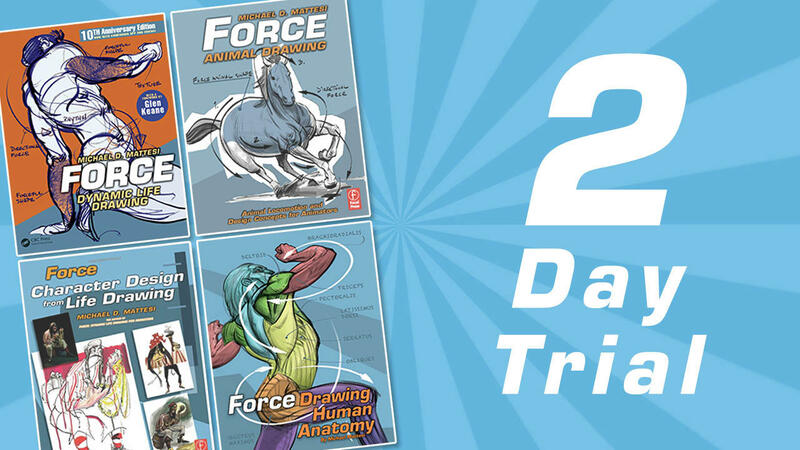 Explore the full collection of FORCE Drawing books and order yours today! See Mike Mattesi’s latest drawings on Instagram and Facebook. Feel free to scroll through the Facebook feed below and follow DrawingFORCE.com on social media to see all of Mike’s newest art! Check out other tutorial videos from entertainment art masters and learn their tricks to becoming a skilled and creative artist! Learn how to draw one of the most beautiful women in the world, Mandy. Dean shares with you all his tricks to drawing the female form and how to create the most appealing images, from the shape of the body down to the design of the mouth. 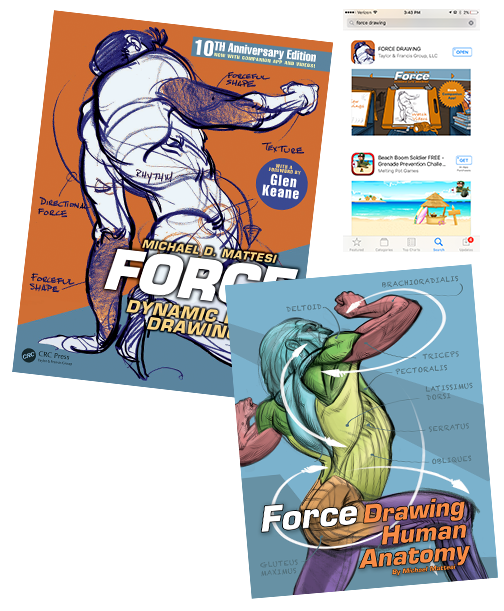 FORCE Drawing classes are now available in Spanish! Diego Lucia, an Official FORCE figure drawing instructor, hosts the new site with great skill, clear insights, and a charming personality. Check it out today! Go to your account settings to check this. If it is checked and you are not receiving emails from DrawingFORCE.com please check your Spam or Junk Folders and fix the email settings.